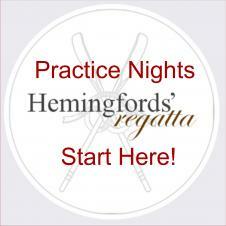 Regatta Practice Sessions start Tonight. Details of allocated practice times will be available nearer the event. 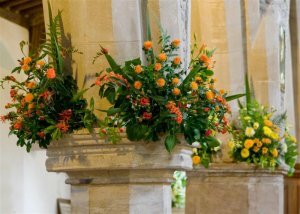 A fantastic floral display in the church developed by the local flower guild is at the heart of the event – the theme for this festival is "And God Planted a Garden Eastward in Eden". 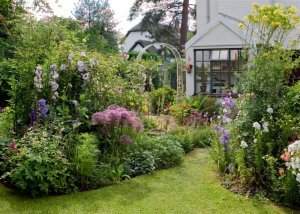 There are over 20 open gardens to be enjoyed by visitors along with cream teas, brass bands, classic cars, boat trips and vintage cycles.